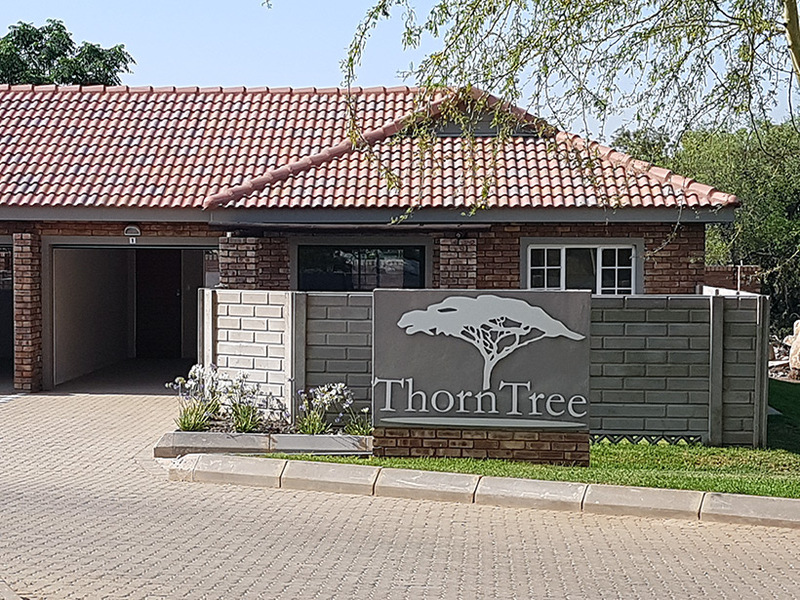 Thorntree, the 23 unit sectional title complex sold out are currently under construction with Boabab a second sectional tile complex being launched for sale at an all-inclusive price of R 749 000. 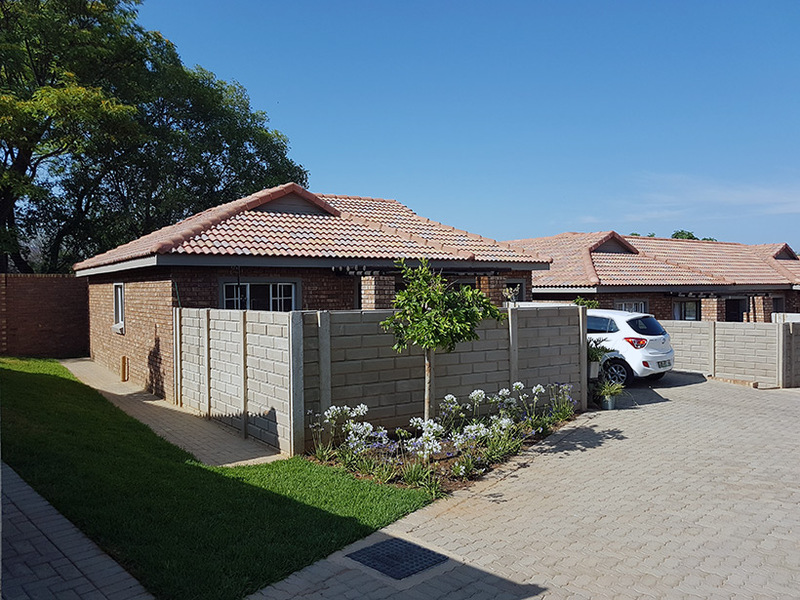 Plot and plan units selling fast with the first sold units being completed. 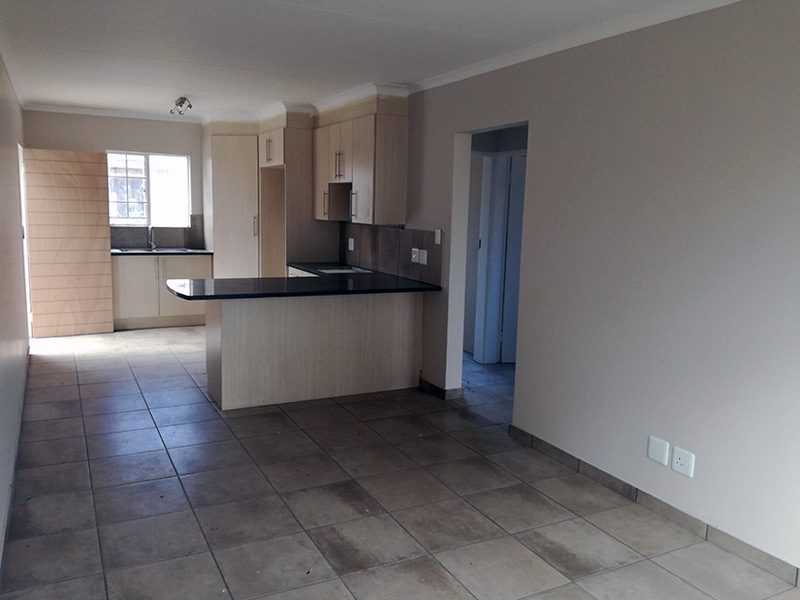 Visit our offices on site or look out for our sales stalls in the Brits and Rustenburg Malls on various weekends every month.